Unbeknownst to her, the CIA has already broken her cover. 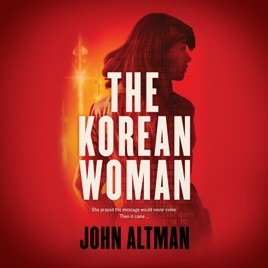 Working with "retired" Israeli operative Dalia Artzi, they track the Korean agent as she relentlessly executes her mission. Langley is pulling strings behind the scenes, confident of its advantage in this high-stakes game—until an unforeseen wild card from within its very ranks hijacks the operation for an unthinkable purpose.